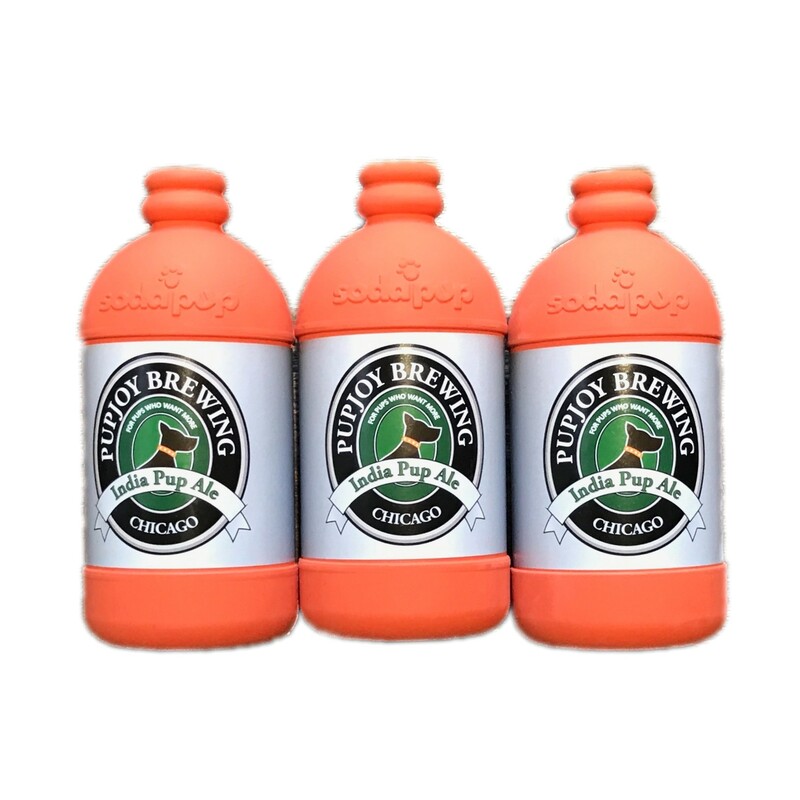 Powered by Soda Pup and a nod to our friends at Goose Island Brewing in Chicago, this durable natural rubber beer bottle dog toy will create hours of fun for your dog (and you'll never have to drink alone). 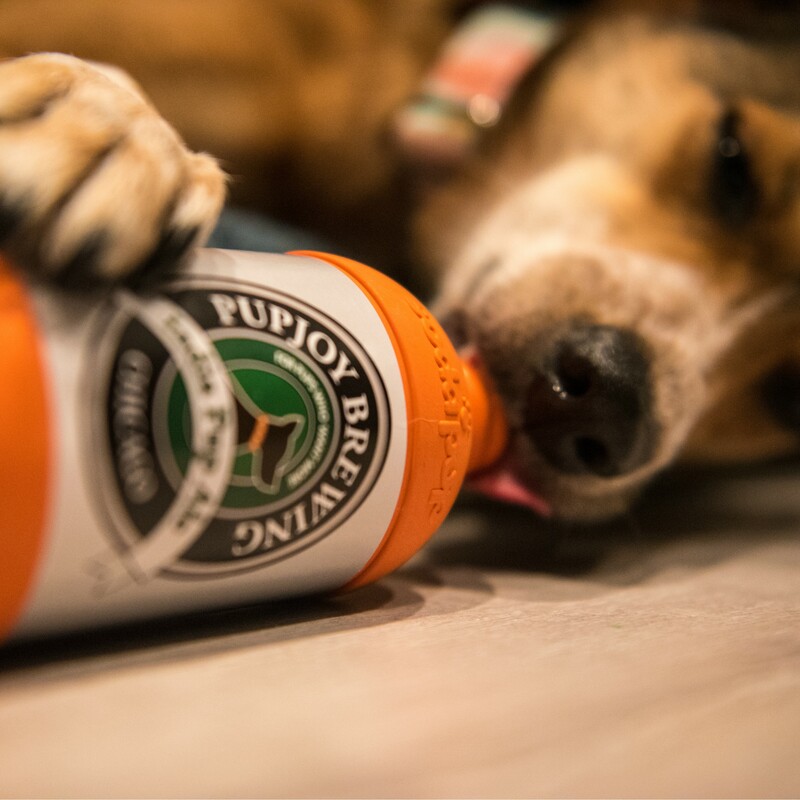 Fill with peanut butter or favorite treats for a toy they won't be able to resist! Specs: 6-1/4” tall, 2-1/2” wide; 9.0 oz.